Home / Bridesmaids Buzz / A Jaw-Dropping Joanna August Promo! From flattering wrap dresses and flowing tulle styles to whimsical star prints and romantic floral patterns, Joanna August is the epitome of refined bohemian chic. 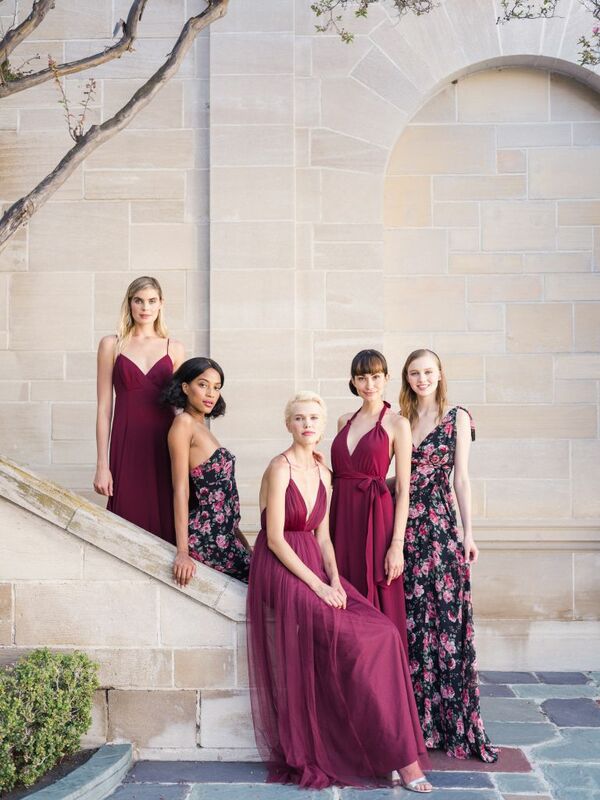 For a limited time, Joanna August is offering Bella clients an exclusive promo on all dresses from October 15 to October 26. Contact your local Bella to enjoy 10% off!